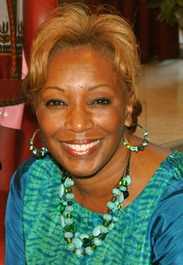 In 2010, Stephens was awarded by the Georgia House of Representatives, a resolution for her art portfolio entitled “For Crying Out Loud” a tribute to the Children of the Civil Rights Movement. Her design process and techniques are cutting edge. Stephens’ work has been described as innovative and fresh. Her color selections and fabric choices are unmatched. 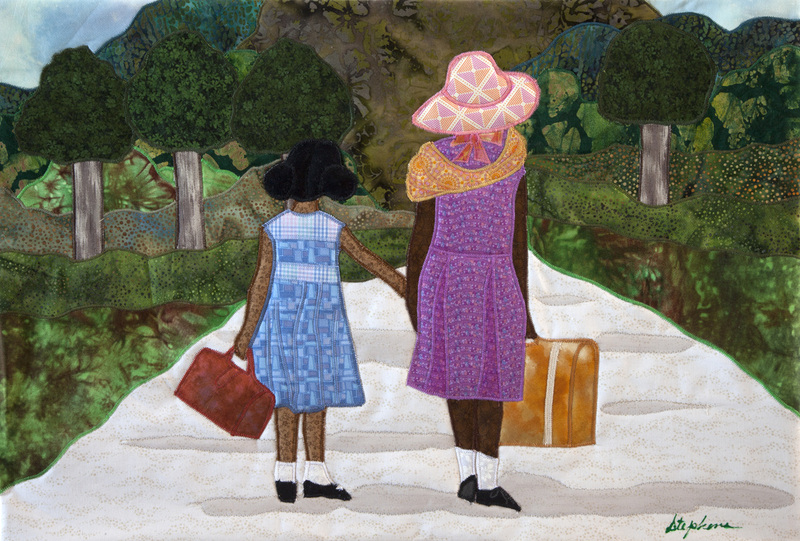 “My love affair with the art of quilt making is a seed planted inside me by every generation I have knowledge of. Once when I gave my grandmother a quilt, she proudly proclaimed, I quilted with the same form and sense of her grandmother. The stories I tell in my quilts live deep inside of me. Some works are a collaboration of many stories brought together to make one piece. While others depict defining moments I have chosen to pay close attention to. ​"Quilting is sometimes thought of as a hard, long, drawn-out process. Not for me. 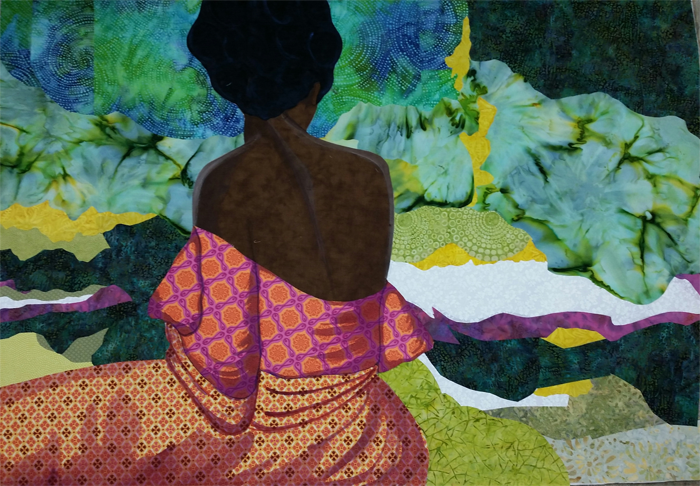 I am an heir to the culture and value of the African tradition of quilt making. The long process allows me time to travel to some of the sweetest places in my memories. Like the quilting parties I enjoyed as a little girl. It was there that sewing hands and tall tales flowed one in the same. I enjoy every part, every process and the special privilege of creating a quilt. “My capacity to "transcend boundaries" is attributable to my seeking God first. It is Him who guides me through each and every nuance of my quilting process. I also look to my Ancestors who bestowed upon me the passion and the gift for quilt making.